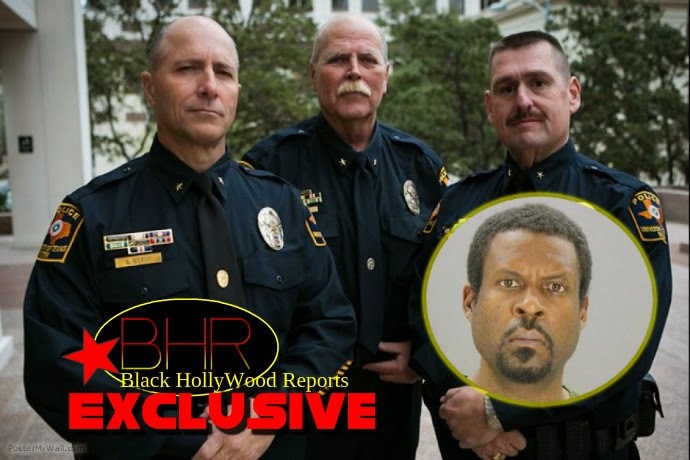 BHR Hollywood Reports......The violent and needless killing of a mentally ill Black man for holding a screwdriver was caught on police body cam footage, released on Monday. The release coincides with the filing of a wrongful death lawsuit against the Dallas Police Department. In June of last year, police confronted Jason Harrison who suffered from bipolar disorder. Harrison’s mother had called police to assist her in getting Harrison to the hospital for treatment. 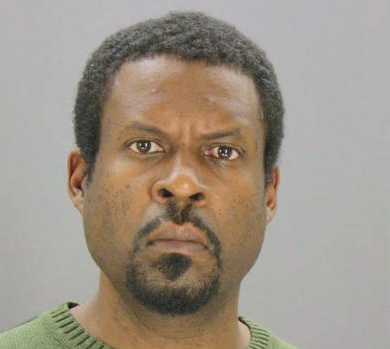 An internal investigation by the Dallas Police determined that no criminal charges were warranted in the killing of Harrison. 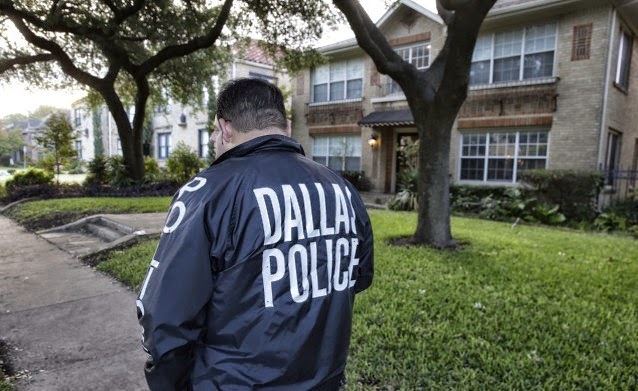 However, after the release of the bodycam footage, police officials have now turned the investigation over to the Dallas County District Attorney for review.